Mother’s Day is right around the corner (May 8th to be exact) so now is the time to start thinking about a gift for that special mother in your life. 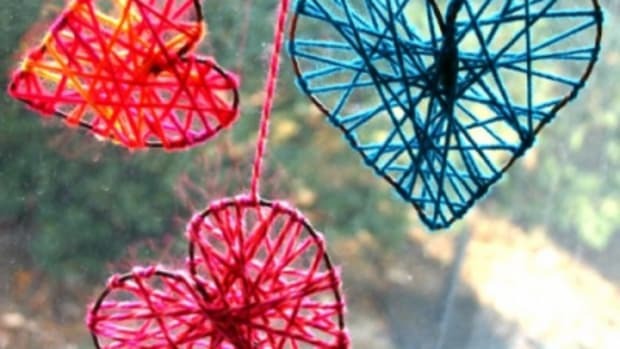 The beautiful thing about mothers and grandmothers is that they will treasure their kid’s and grandkid’s hand mades forever so a roundup of Mother’s Day crafts is so very perfect this time of year! 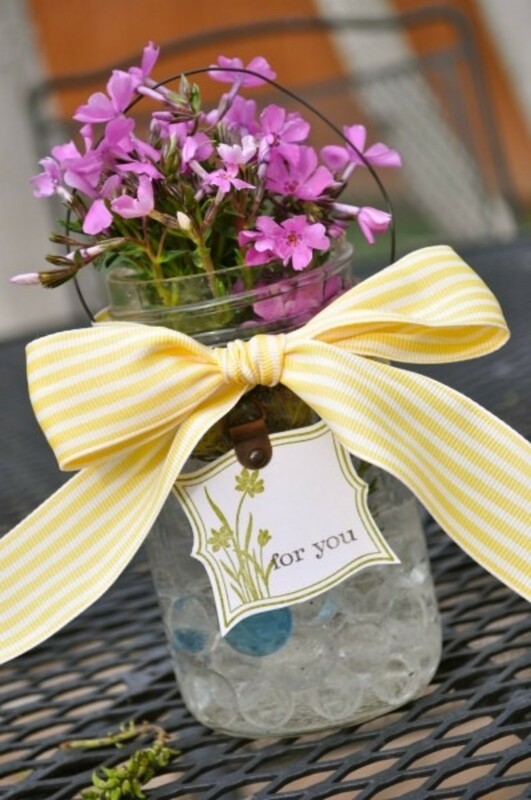 Sweet & Simple Mother’s Day Vase ~ This is definitely a sweet and simple project from Little Birdies via Make and Takes. 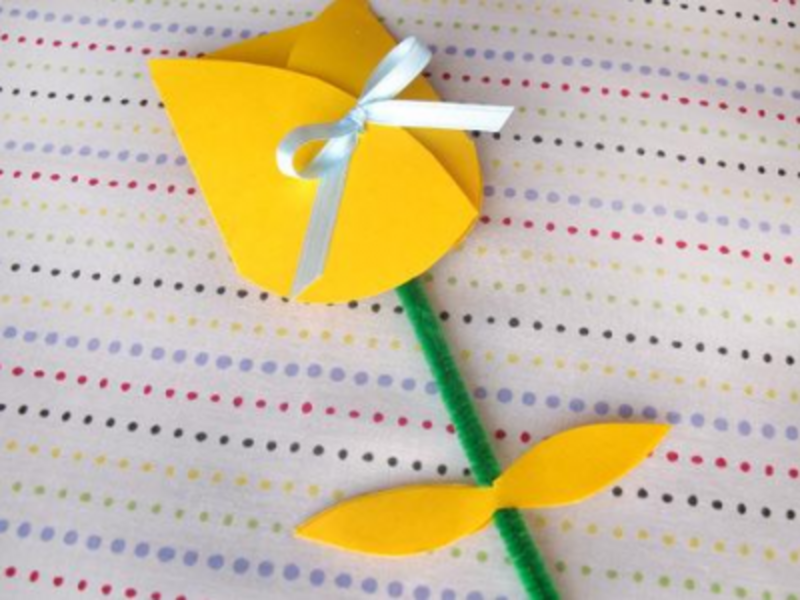 Homemade Mother’s Day Card ~ Browse Kaboose for an excellent roundup of ideas for homemade Mother’s Day cards. Stuck on saying the right thing to express what’s in your heart? 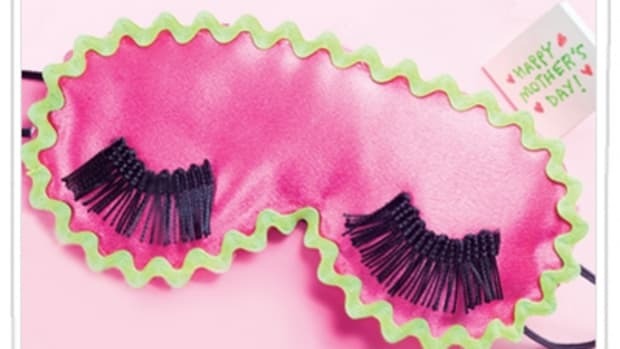 Check out these poems and quotes from Real Simple. Memory Keeper ~ Excellent idea from Woman’s Day. 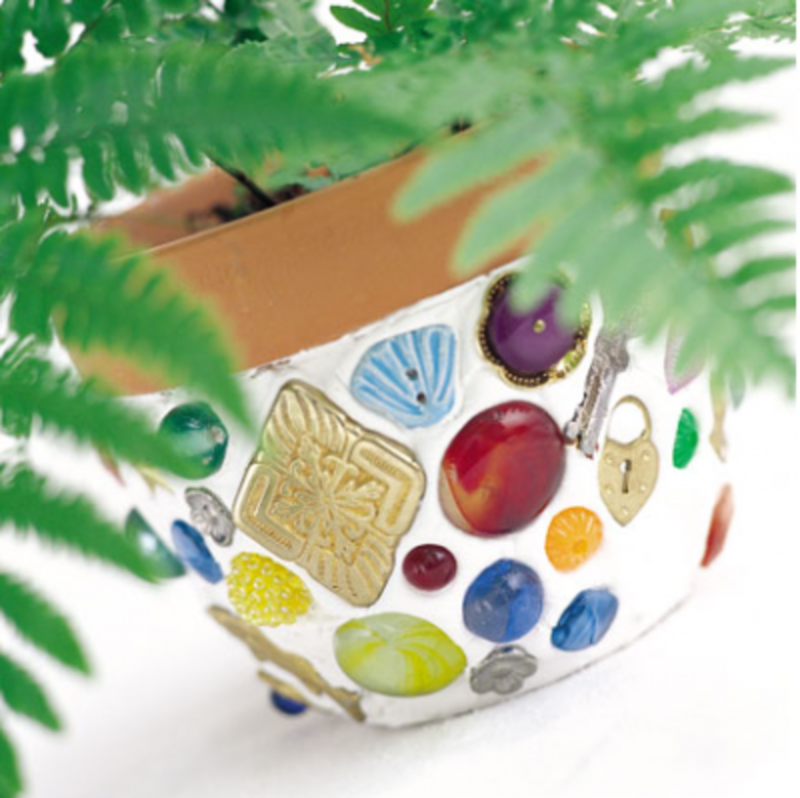 Mosaic Flowerpot ~ This would be a perfect gift with a plant inside. Great idea from Family Fun. 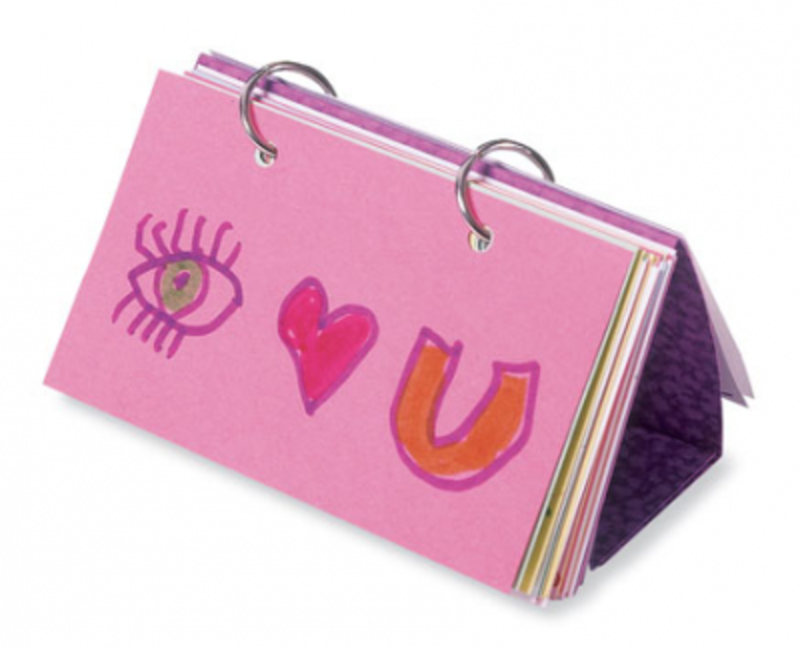 Love Note Flip Book ~ Another great idea from Family Fun. 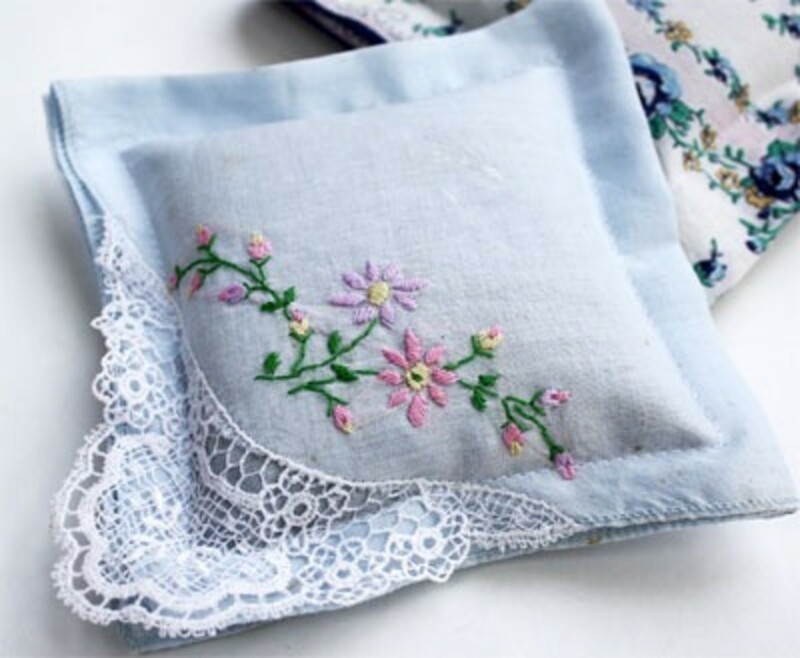 Handkerchief Sachets ~ What a sweet way to use your grandmother’s handkerchiefs (or an excuse to buy some pretty ones)! Great tutorial from Skip To My Lou. 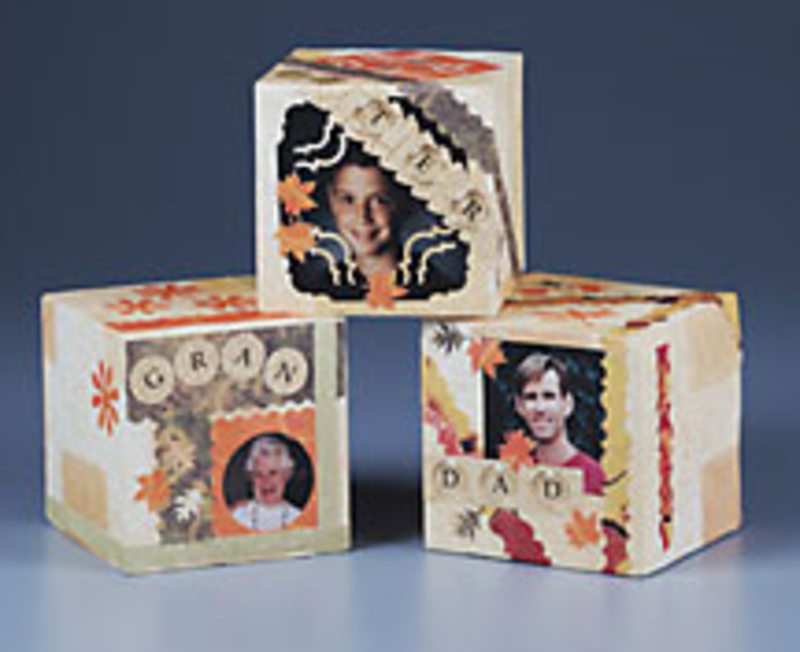 Photo Cube ~ Mom will love this from All Free Crafts! 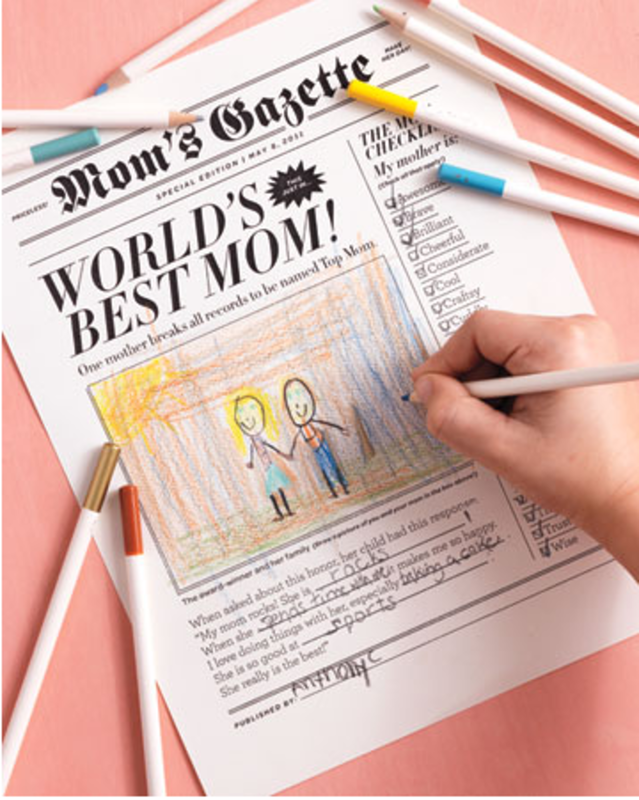 Mother’s Day Newspaper ~ Fabulous idea from Martha Stewart. Print the PDF and have the kids draw the picture and write the story! 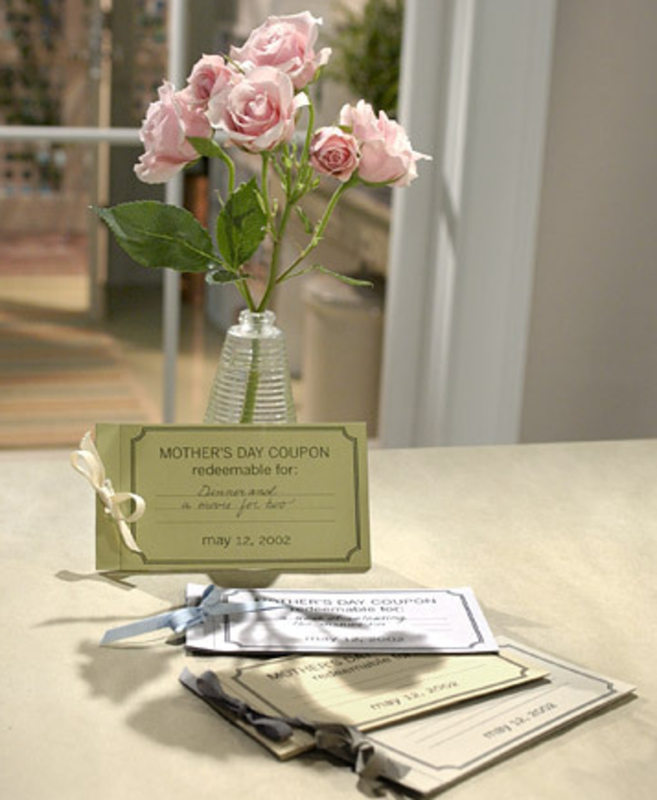 Mother’s Day Coupon Book ~ Love this because of the thought that goes into it. 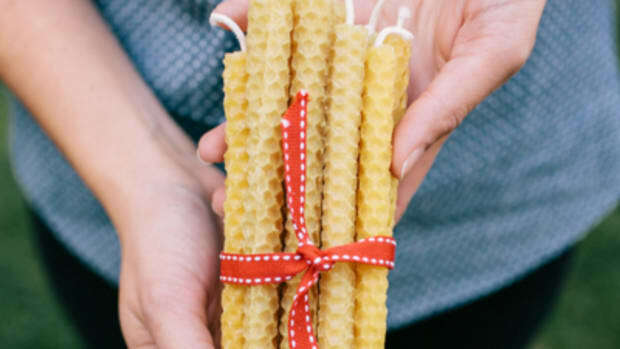 Great PDF download from Martha Stewart. 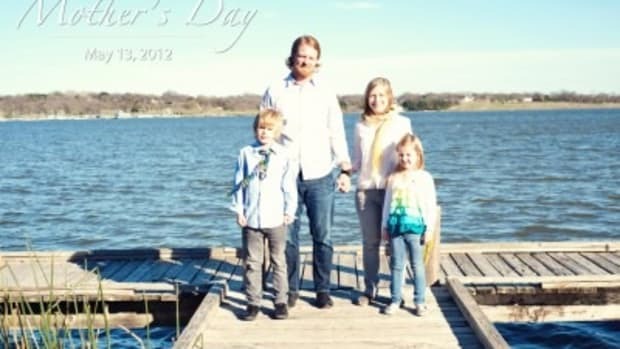 Kickstart Pump ~ Perhaps Mom would like to know she is being honored minus the gifts? 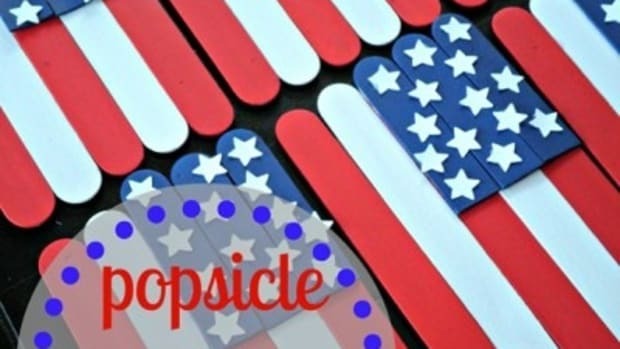 Order a card for $20. 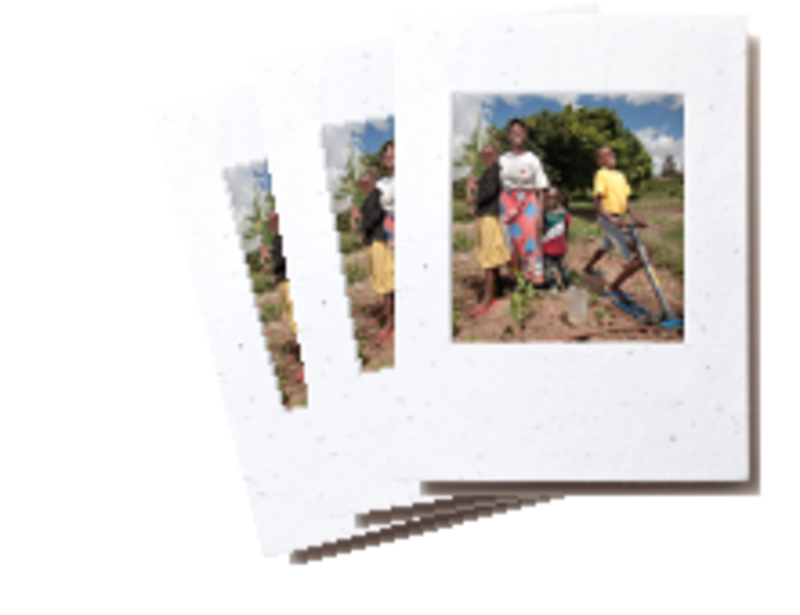 Adventure Project will sign, seal, and deliver your card to Mom, AND it will help market a new irrigation pump to a rural farmer in Africa! 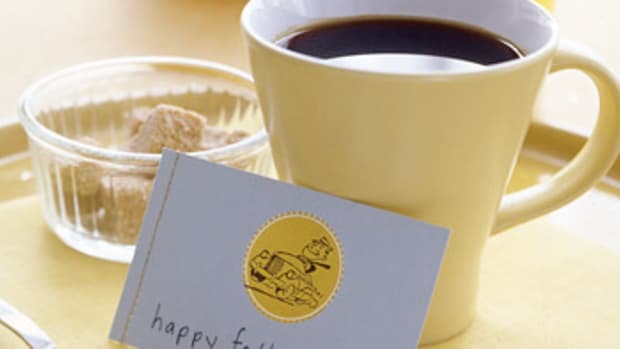 Have fun picking out that perfect gift that Mom will love! For more posts written by me, visit my personal blog, I Believe In Love.